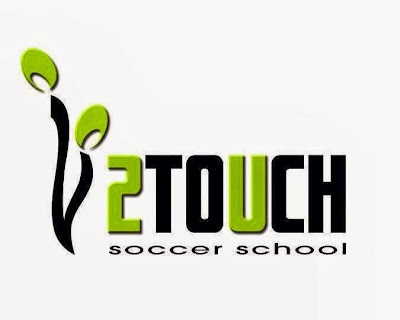 Scheduled to launch officially on January 2014, 2Touch Soccer School (2TSS) is Singapore's newest soccer education program. The new setup is part of 2Touch International, a sport services provider which has been providing organisations and institutions with sports related programs since 2009. Cater for kids between the ages of 4-12, 2TSS hopes to impart the fundamental skills of soccer to the trainees and develop them holistically through the game as well. 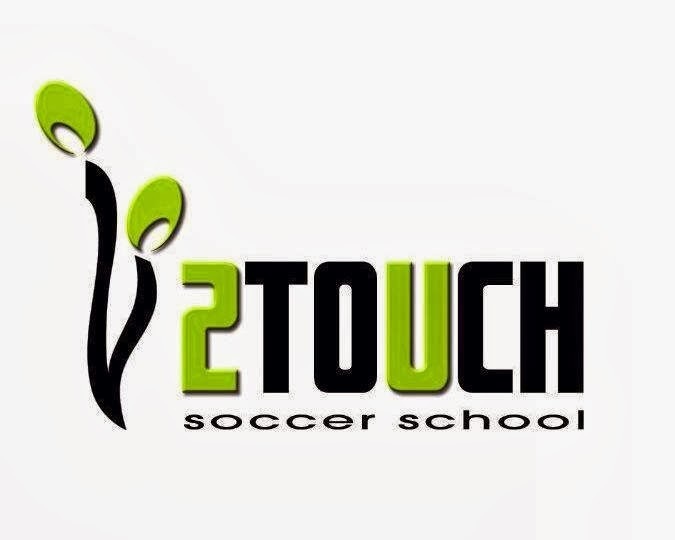 "2Touch Soccer School boasts a well-planned curriculum that will train players using the most modern methodologies and a consistent philosophy and structure. This highly engaging method of coaching will develop not only technical players but also players with high levels of decision-making skills." said Mr Khairul Asyraf, the Technical Director of 2TSS. According to its website, the school had planned an all-year round schedule for its classes to be conducted around the island with its pilot class to kick start at Farrer Park, a place long known as the nursery for Singapore football, before taking place in other areas. To mark the official launch of the school, 2TSS will have an open house on the 4th of January 2014 at Farrer Park where participates will a preview on how 2TSS runs its programs. More details on 2TSS and its upcoming Open House at Farrer Park, please log on to their website at http://www.2touchsoccerschool.com/ or call 86845664 to find out more.